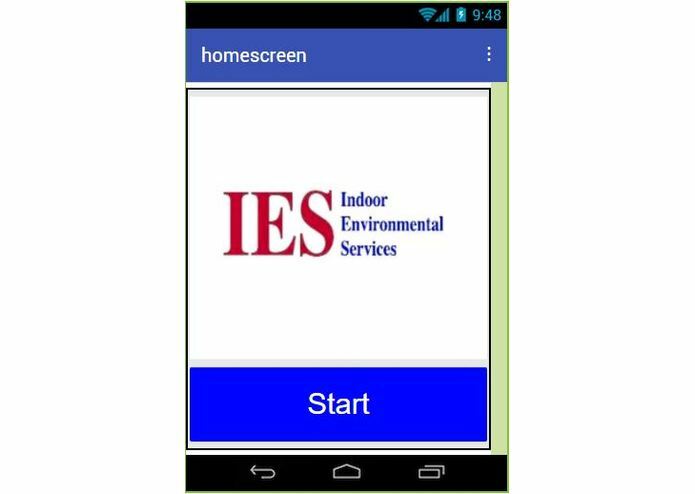 We were inspired by the request of the IES company, Indoor Environmental Services. 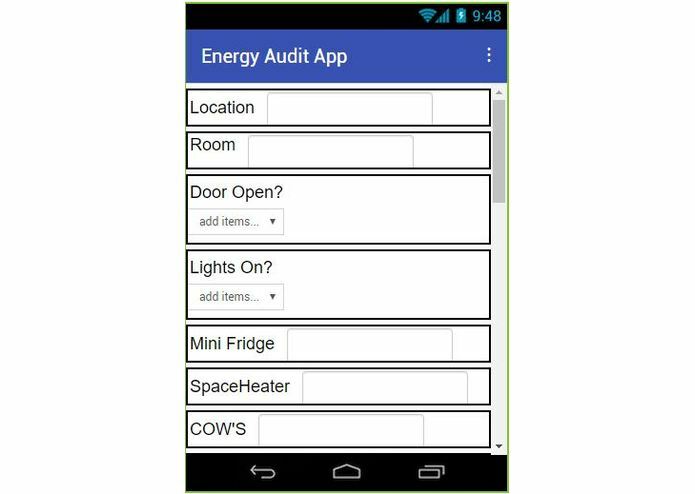 We were asked to program an app that allows them to audit any room using their electronic device. In addition, our app will also allow schools to lower their use of electricity. As well as, help our environment. This app allows rooms to be audited faster. Also this allows paper usage to be cut down. Electricity usage will be cut down. 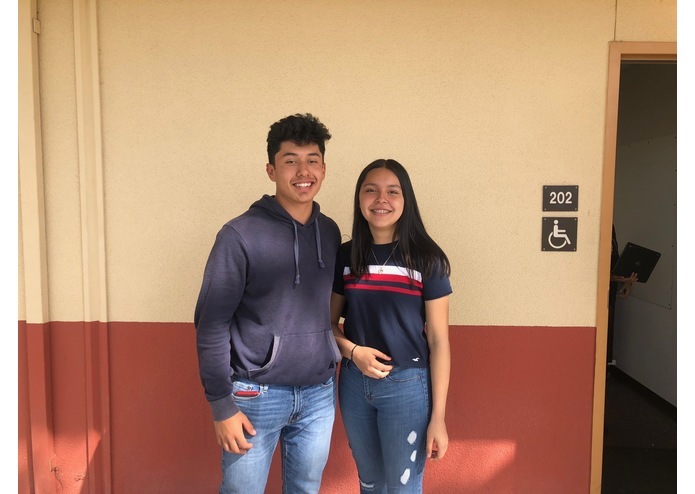 We used MIT App Inventor to create our app and tried to use a real world situation to build the app. Some challenges we ran into were getting the picture to save onto the screen and getting the information to send as an email. The code itself for the email needed a few adjustments in order to actually send. In addition, we also had to create a certain code for the camera to actually save on to the screen and afterward delete if wanted to. We were proud to actually make the app itself work and do whats its supposed to do. We learned how to successfully create an app and how to overcome certain obstacles along the way. Our next step is to make the app look better through the use of visual effects and simple inputs. We will also like to add an option to have multiple pictures inputted.